Hollywood's gotten a few silver-screen stars, such as Russell Crowe, from the Land Down Under. It makes sense then that the world's movie capital would have an Australian outpost. 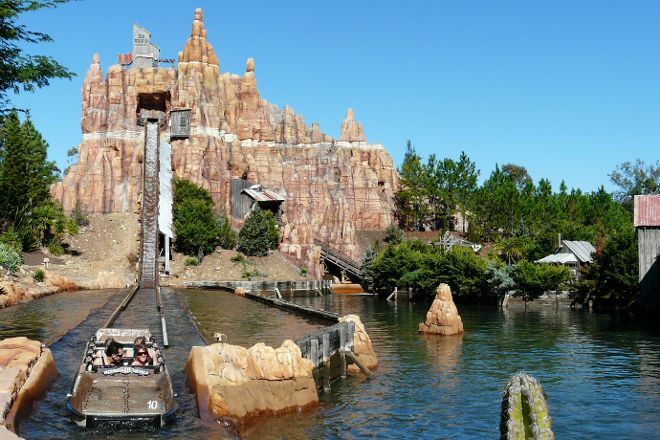 Standing as the country's only movie-related theme park, Warner Bros. Movie World provides movie-themed roller coasters, motion simulators, and river cruises. 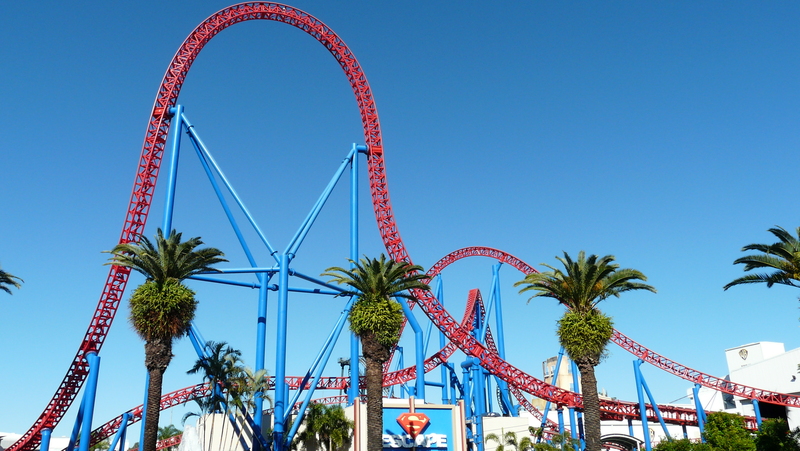 You can snap photos with celluloid heroes who roam the park, including Batman, Austin Powers, and Marilyn Monroe. The park even houses movie studios responsible for bringing Scooby Doo, Peter Pan, and other films to the big screen. 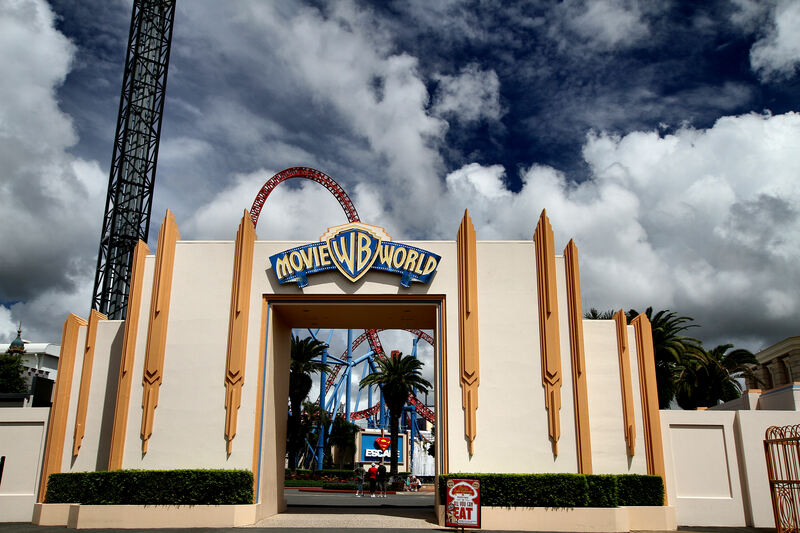 Take a look at our Gold Coast trip planner to schedule your visit to Warner Bros. Movie World and learn about what else to see and do during your holiday. So we went to the white Christmas here. The kids adored the fake snow. It was so magical. And they loved seeing the fairies and elves etc. Food is really expensive though. We ended up eating at the Christmas roast buffet thing. It was $32 per adult, I don't remember how much for kids. But it was quieter and you had somewhere to sit and with something for everyone. No waiting in line for food. Because there were some big lines outside. 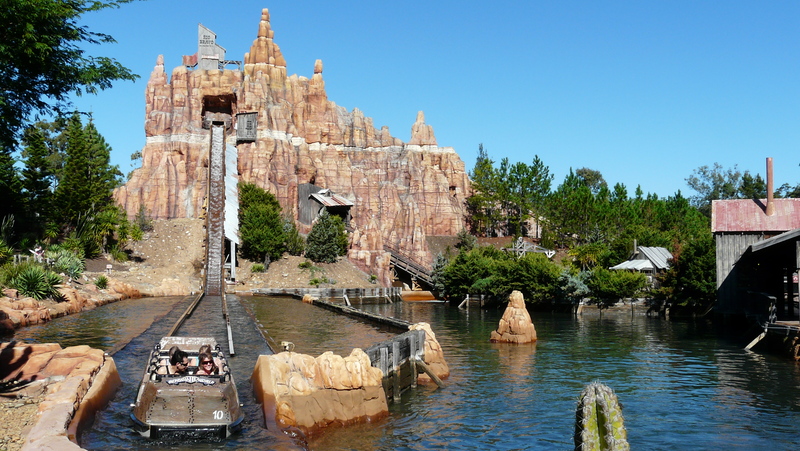 The wait in the kiddies area can be quite long and the ride doesn't go for long. The kids adored the Christmas parade at the end of the night. But a warning to find a place to sit and watch maybe half an hour before it starts because we had so much trouble finding any space to sit or stand to watch it was so crowded. And be prepared to be in the car park for at least half an hour (this is for the white Christmas event since everyone leaves at once) It was a good night but I would suggest maybe having an early dinner before going so you can enjoy everything else without worrying about food so much. So much fun with my daughter. She's a Wonder Woman fan and this gained me so many brownie points I can dine out on them for ages. We both had a great time with the shows, the rides, the food and merchandise. The staff were very friendly and helpful. There was so much for every age and plenty to cater to every generation. The facilities were disabled friendly as well. All around it was a great place to visit and very impressive for the way they seek to cater to the public.